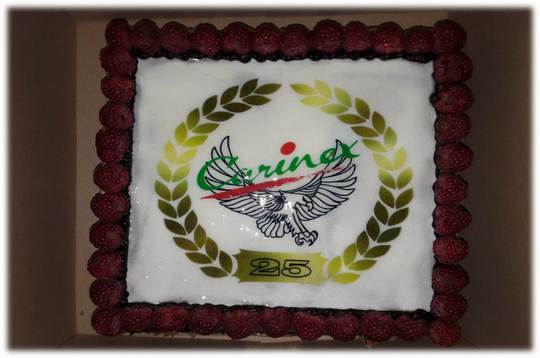 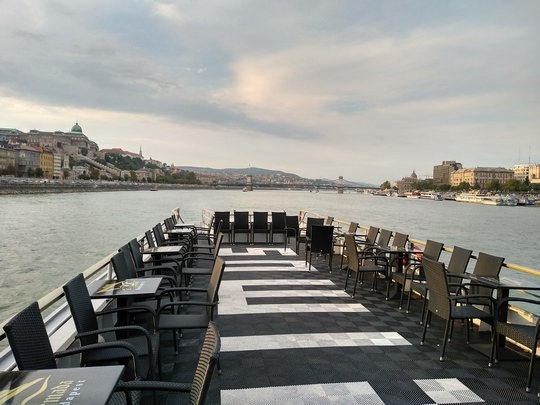 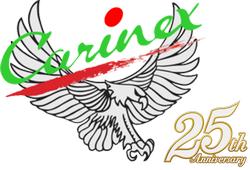 It was a great pleasure for the entire Carinex Team to celebrate the 25th anniversary of the company’s founding together with our customers, suppliers and partners, while cruising over the Danube. 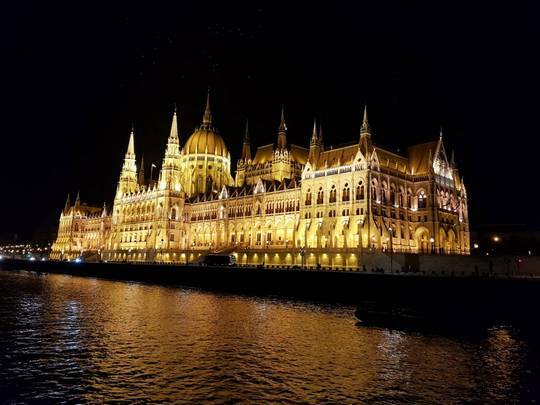 The group of more than one hundred and twenty guests had the choice to enjoy a state-of-the-art music show, the performance of a magnificent magician as well as a wide selection of the finest delicacies of the Hungarian cuisine, as part of the program. 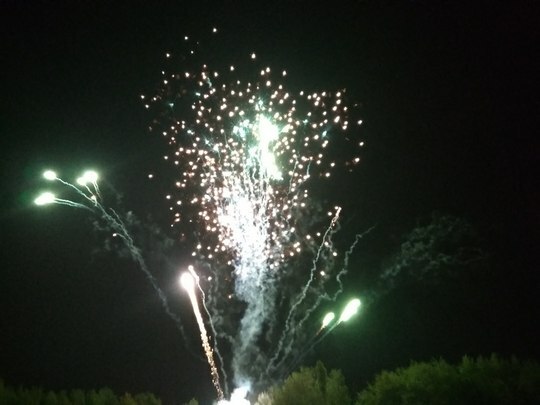 The event was crowned by spectacular fireworks.